West Greenwich is a town in Kent County, Rhode Island, United States. The population was 6,135 at the 2010 census. 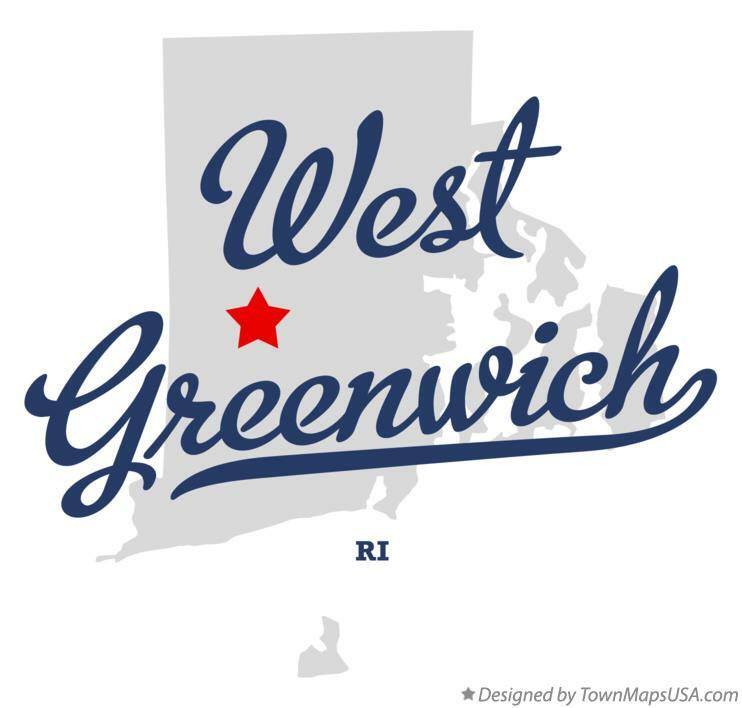 West Greenwich was named for the historic town of Greenwich, Kent, England. It was separated from East Greenwich in 1741. Students are go to Exeter-West Greenwich Regional School in West Greenwich. As of the census of 2000, there were 5,085 people, 1,749 households, and 1,451 families residing in the town. The population density was 100.4 people per square mile (38.8/km²). There were 1,809 housing units at an average density of 35.7 per square mile (13.8/km²). The racial makeup of the town was 97.70% White, 0.28% African American, 0.24% Native American, 0.57% Asian, 0.24% from other races, and 0.98% from two or more races. Hispanic or Latino of any race were 0.69% of the population.